The Renaissance produced some of the most beautiful artworks of all time-- but the backbiting and competition between artists Michelangelo and Raphael was terribly ugly. 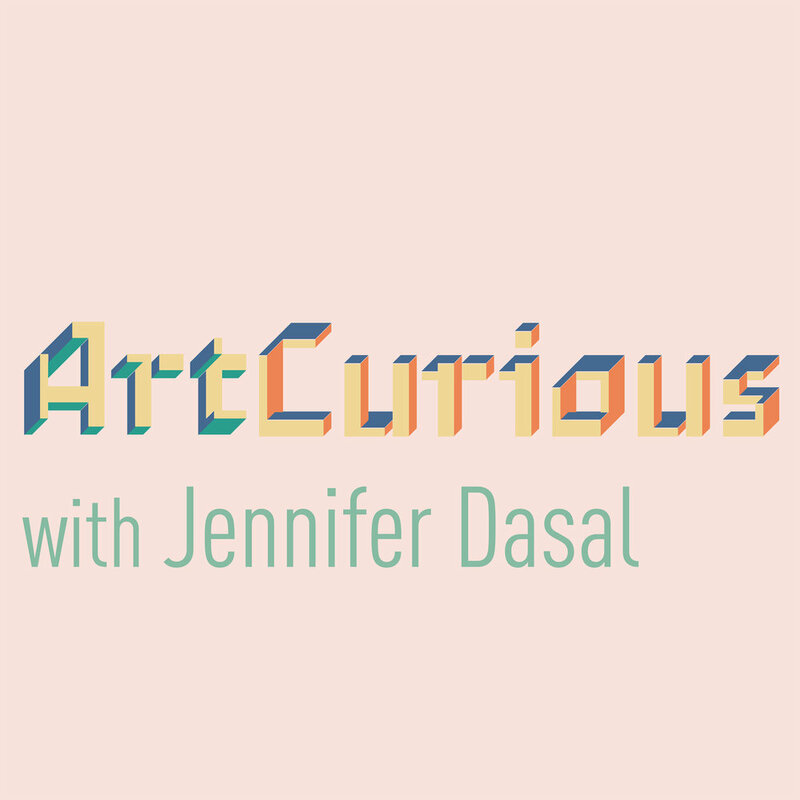 Join ArtCurious Podcast host Jennifer Dasal as she uncovers the intense rivalry between two great masters vying for the same demanding patron and creating iconic works like The School of Athens and the murals on the ceiling of the Sistine Chapel. This FREE event is presented in conjunction with Quail Ridge Books.